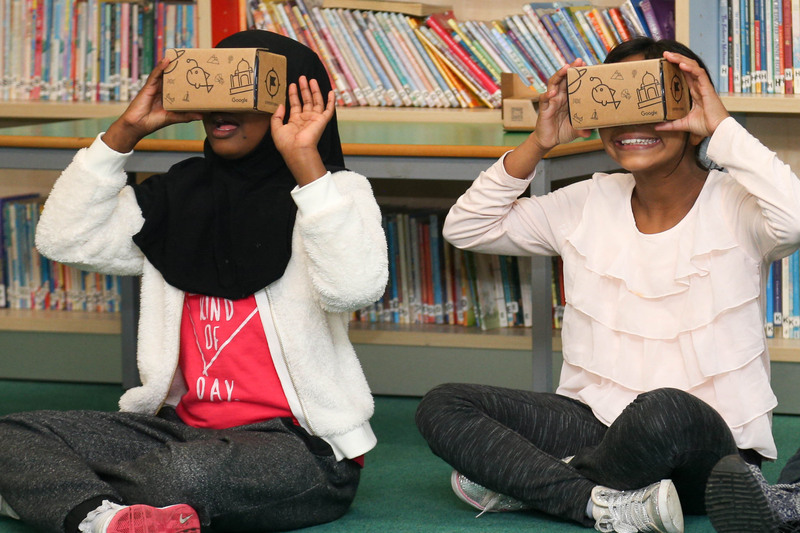 Ryefield is looking to purchase a class set of VR Headsets to expand the use of Google Cardboard and Google Explorer. 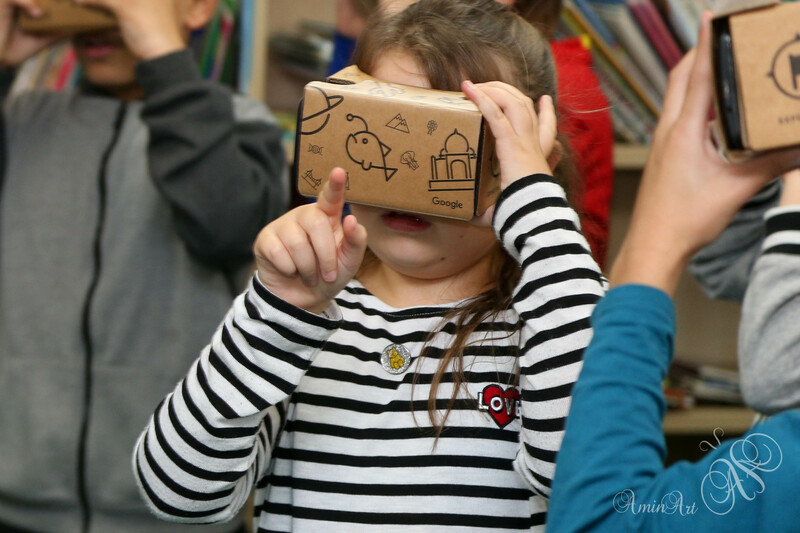 Ryefield's students are engaged and love learning. They come from a diverse background and the school has approximately 25% of pupils receiving free school meals. A high mobility rate means we have quite a transient student population with a wide spread of needs, yet they swiftly make friends and progress in their learning. 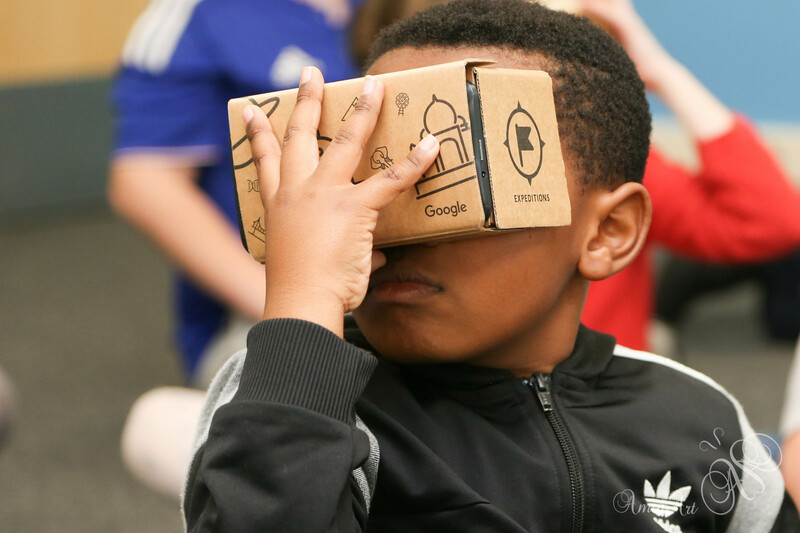 The school recently hosted a Google Expedition workshop and it was amazing to see the impact it had on the children. 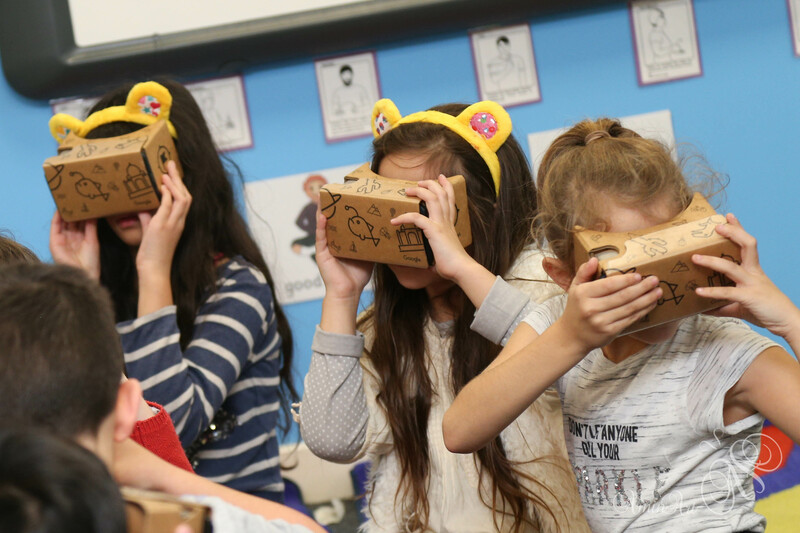 The technology stimulated discussion, provoked deep questions and transported the children to places they had never been before: from lunar landscapes, to volcanoes, under the sea and inside the human body! It was clear that this technology would not be a fad, or a flash in the pan. 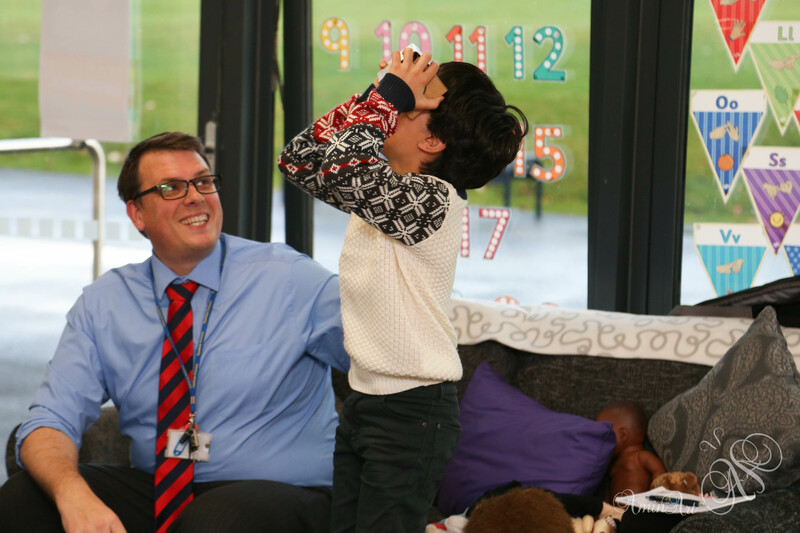 VR could enhance writing, enable memorable learning experiences of complex processes and stimulate high quality speaking and listening amongst our vulnerable pupils in our Special Needs Hub. The software was intuitive and the hardware required almost no training due to the ubiquity of mobile technology. 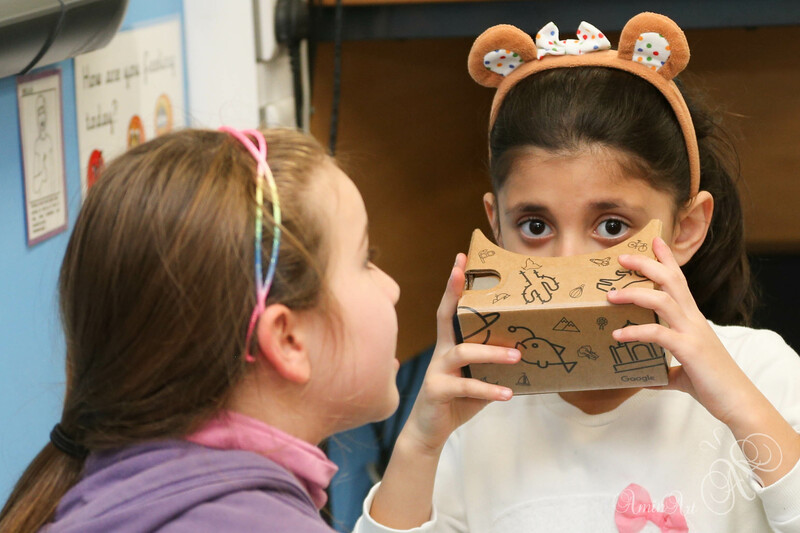 Furthermore the phones we wish to purchase will also allow teachers to use them as phablets in class: researching projects, documenting trips and visitors whilst also supporting learning across the curriculum. A thank you note written by the Headteacher and School Council, along with written reflections by children across the school. As per £5 reward, plus your name listed on the school website detailing the project and the contribution made towards the children learning. As per previous rewards plus a personalised thank you card.